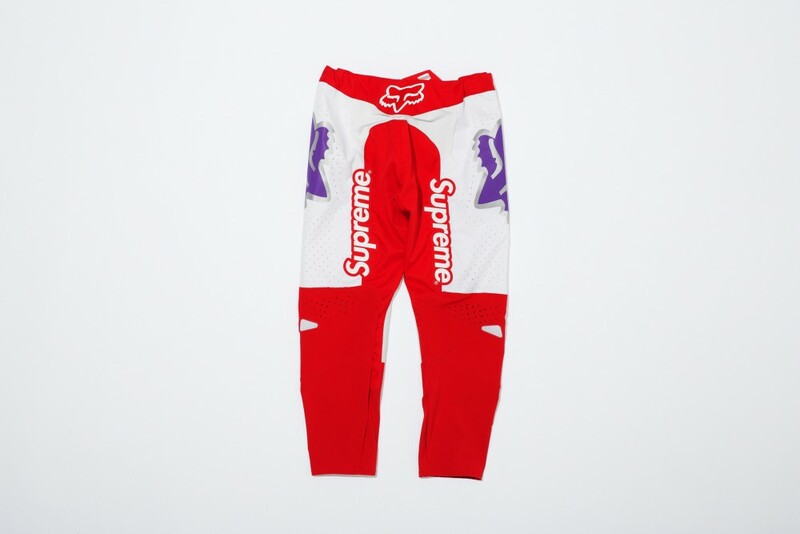 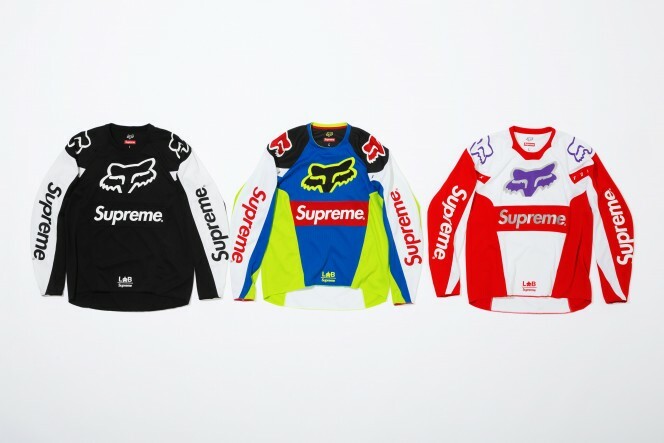 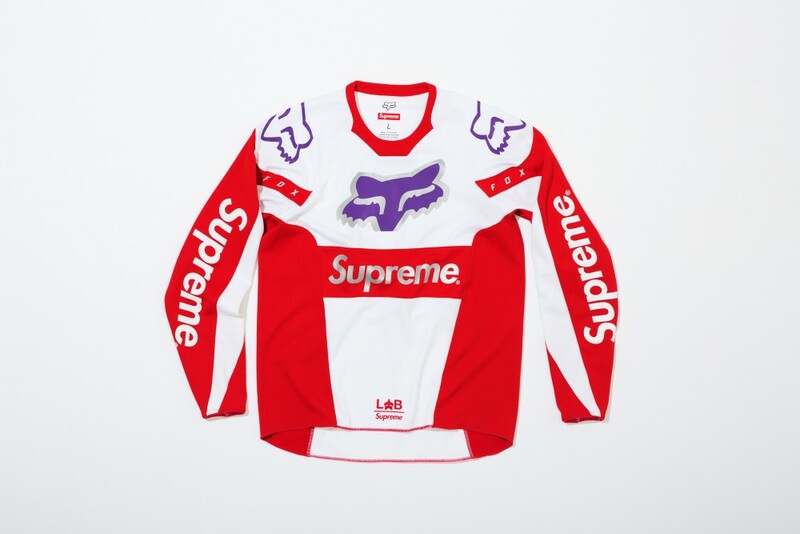 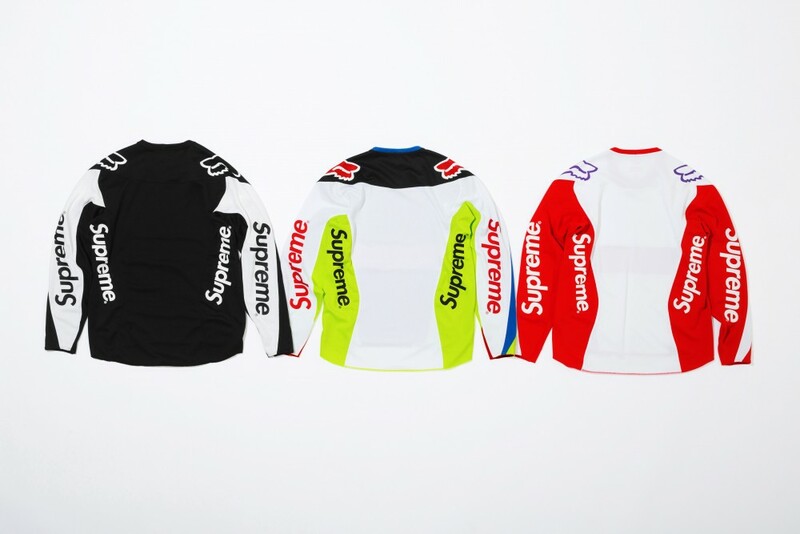 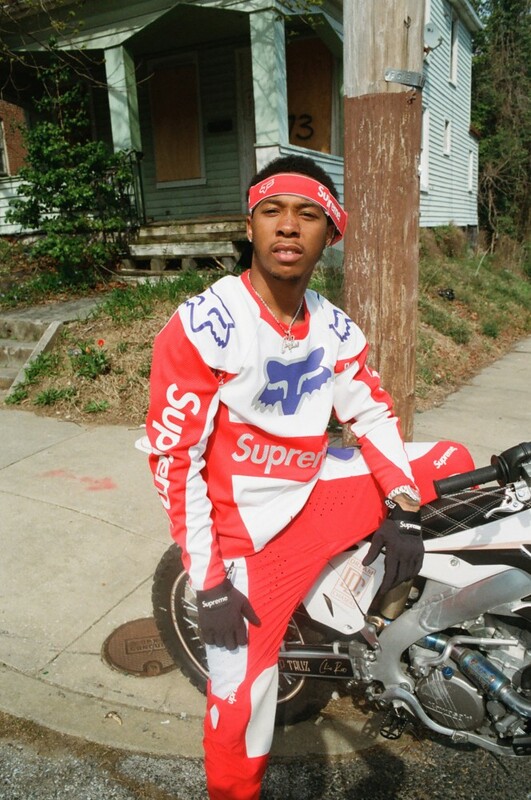 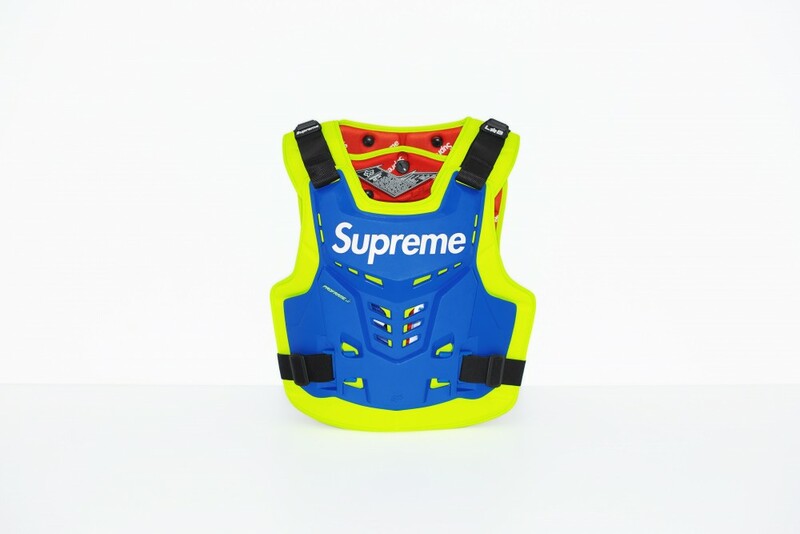 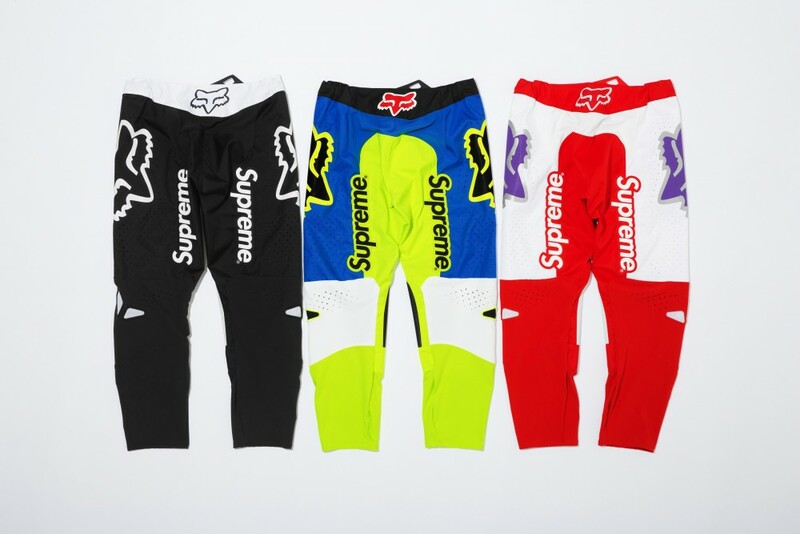 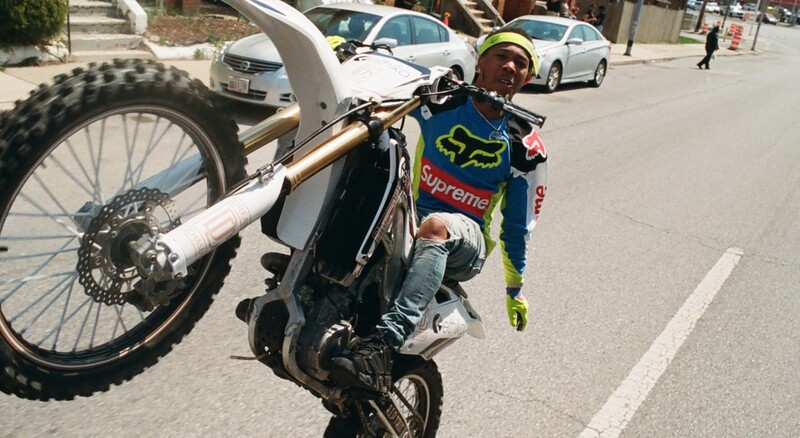 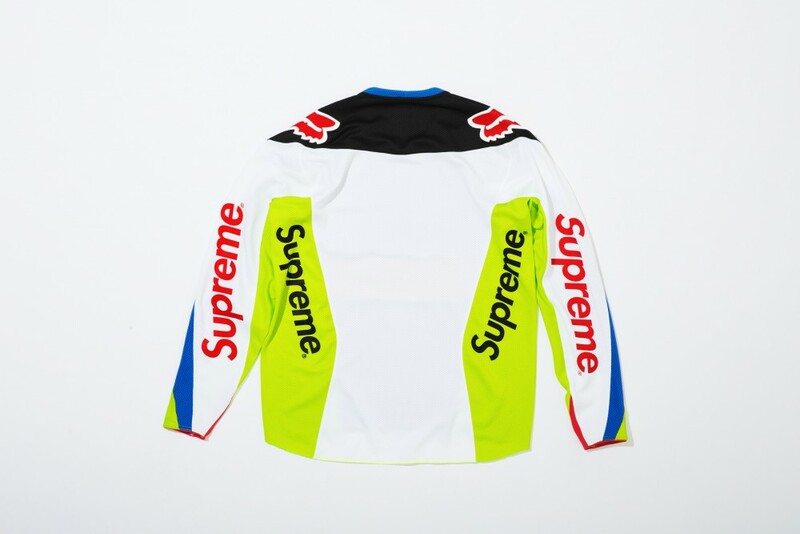 Supreme‘s latest collab team-up sees the NYC streetwear stalwarts join forces with dirt bike brand, Fox Racing. 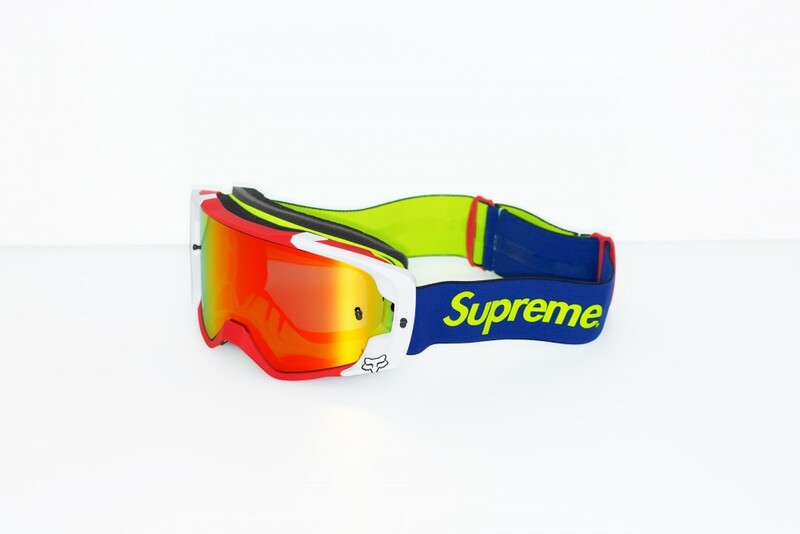 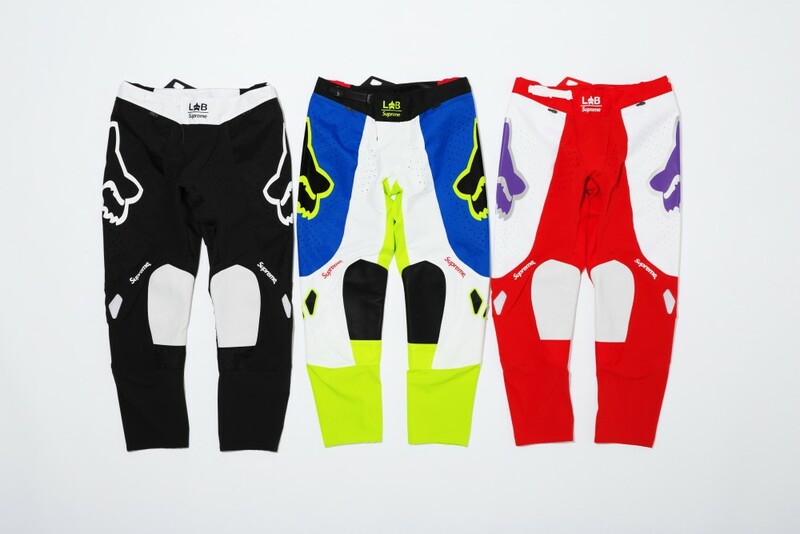 Themed after Fox’s signature uniforms and motocross gear, the collection consists of a Moto Jersey top, Moto Pant, Vue Goggles, Proframe Roost Deflector Vest, Bomber LT Gloves, Moto Hand Grips and a V2 Helmet – custom made to include featuring a fibreglass shell and ventilation system. 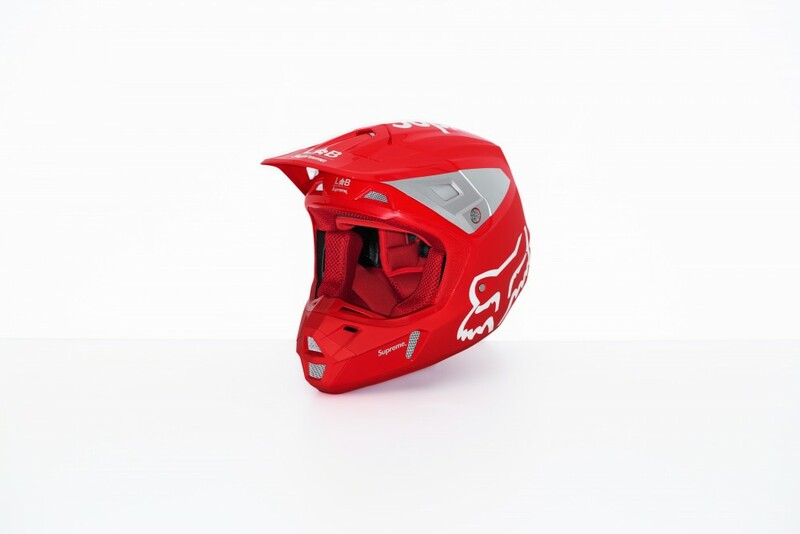 Originally founded as Moto-X Fox by Geoff Fox in 1974, the brand started life as a distributor of European parts before it began developing and manufacturing its own components. 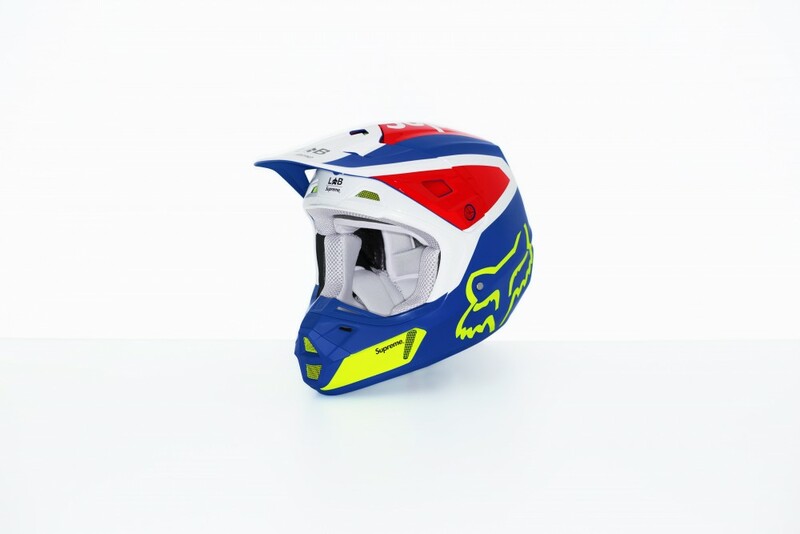 Looking to prove his products on the track, in the spring of ’77 Fox assembled its own professional motocross team, Team Moto-X Fox. 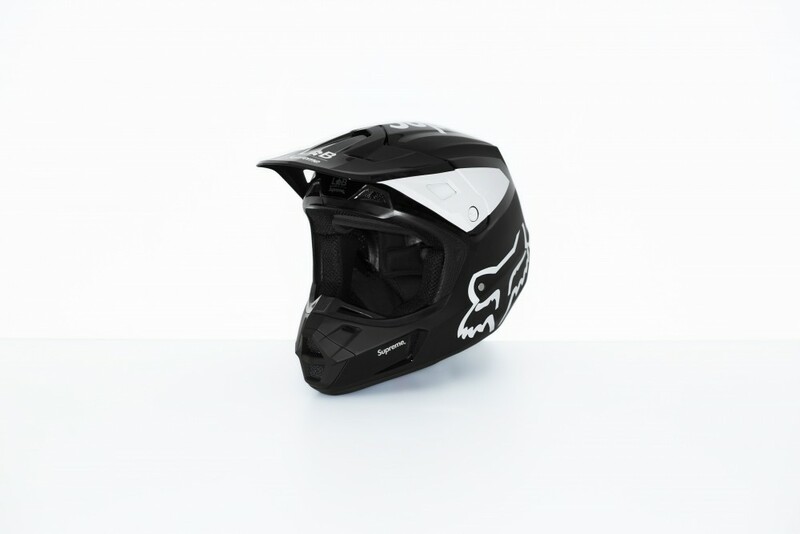 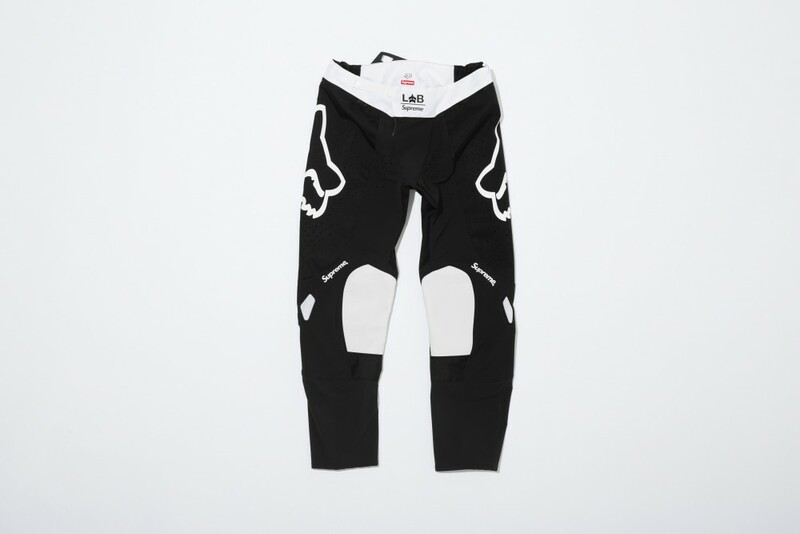 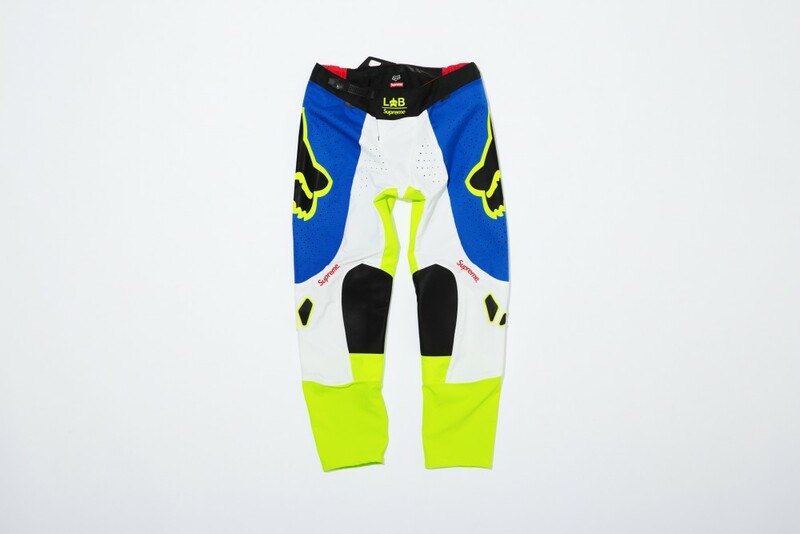 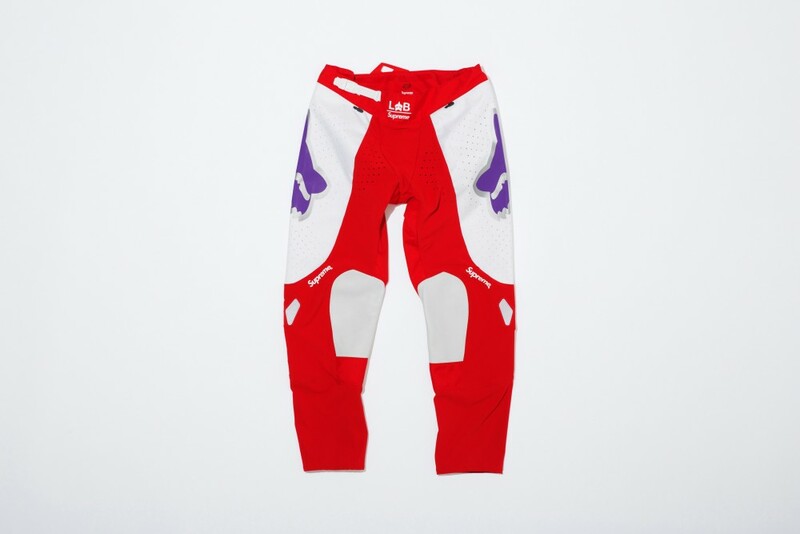 Now, Fox Racing is known as one of the most popular racing sports brands of the world, playing a major part in motocross gear becoming a catwalk trend, having recently been tapped by the likes of Dior and Saint Laurent in recent seasons. 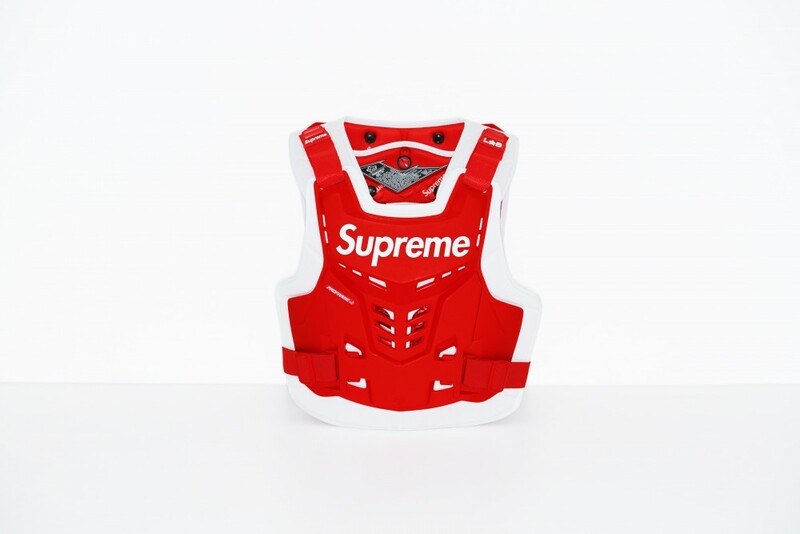 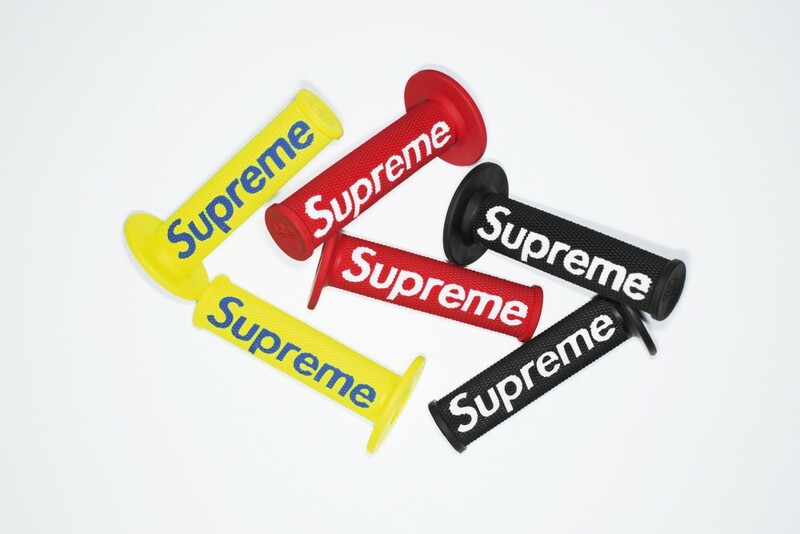 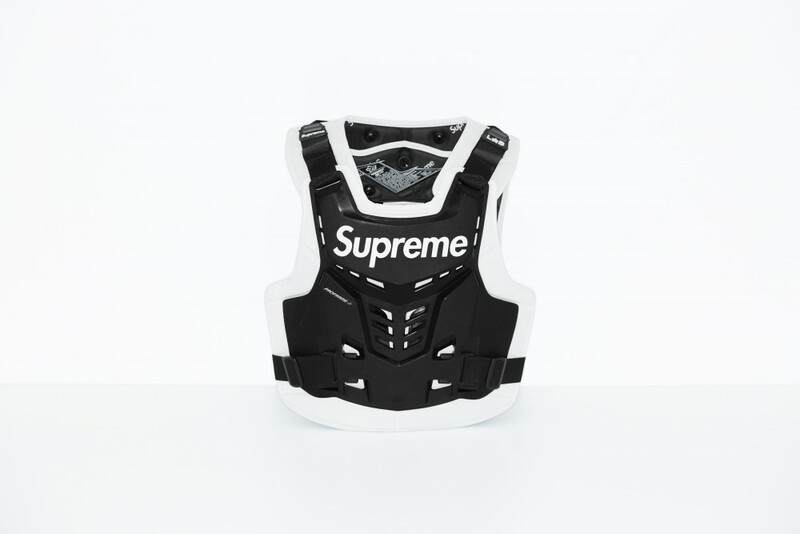 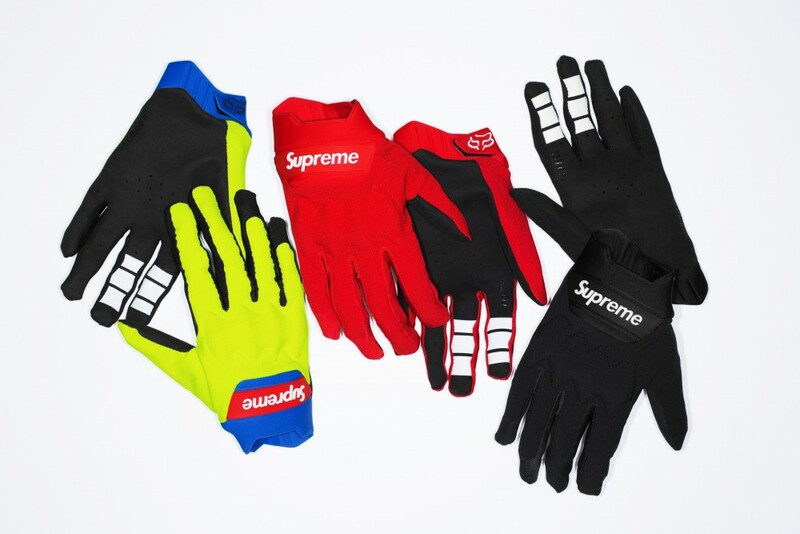 And teaming up with Supreme? 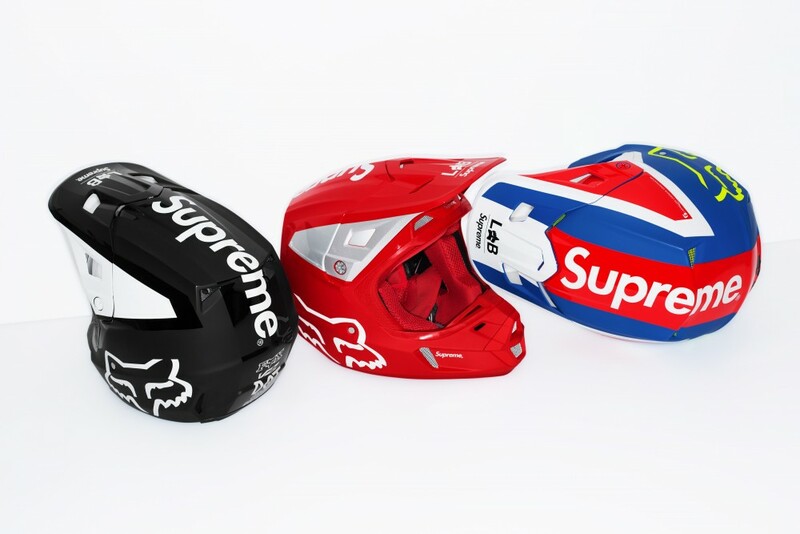 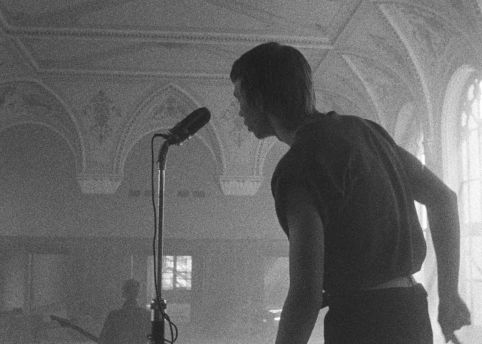 Well that’s only going to send things into overdrive (those fibreglass helmets will come in handy in the fight to get your hands on this drop). 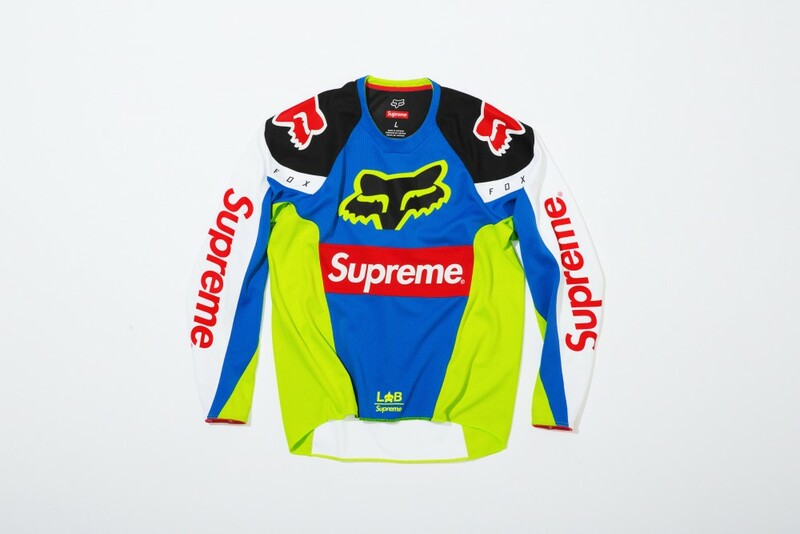 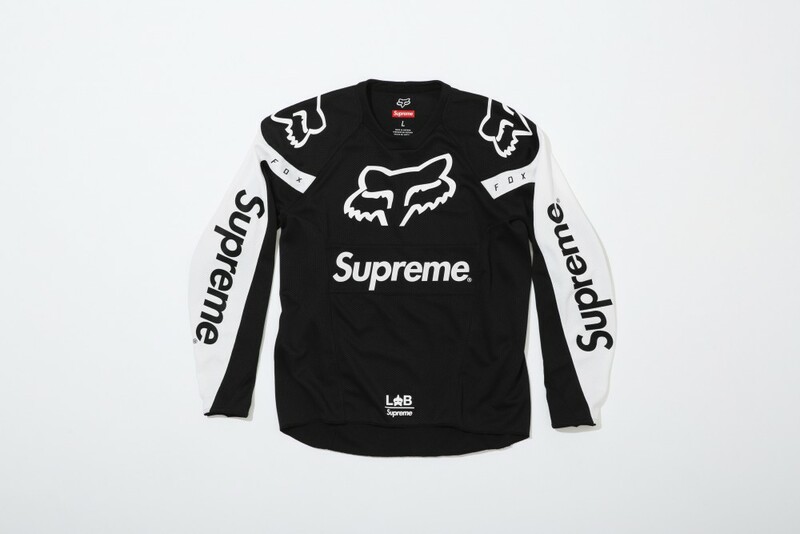 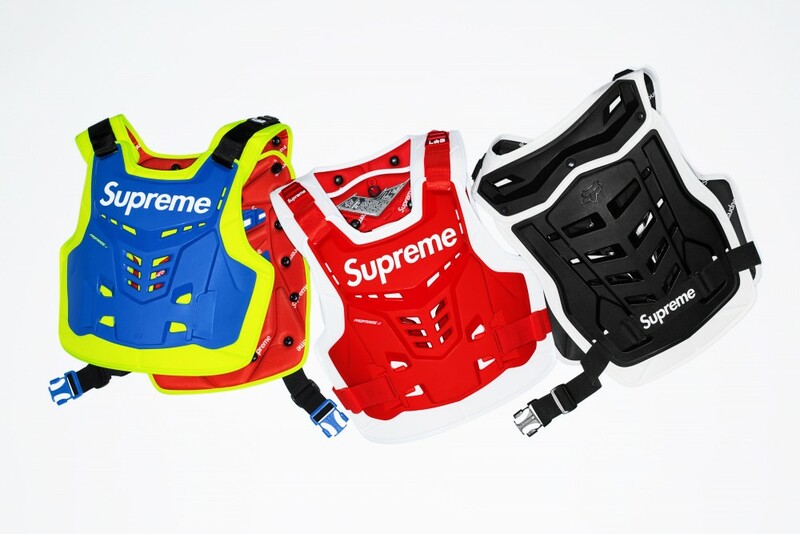 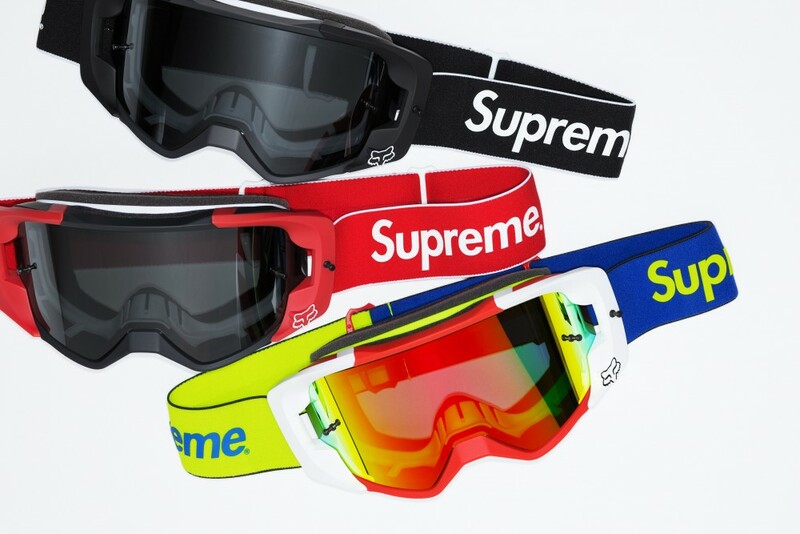 The Supreme x Fox Racing collaboration will drop 10th May in-store at Supreme locations in Brooklyn, Manhattan, Los Angeles, London and Paris as well as online. 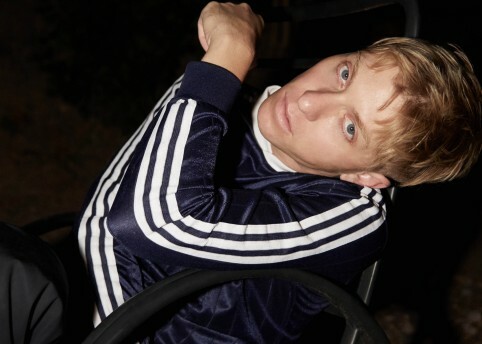 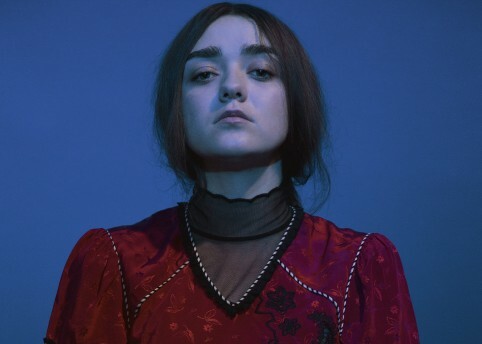 The collection will also release in Japan 12th May.